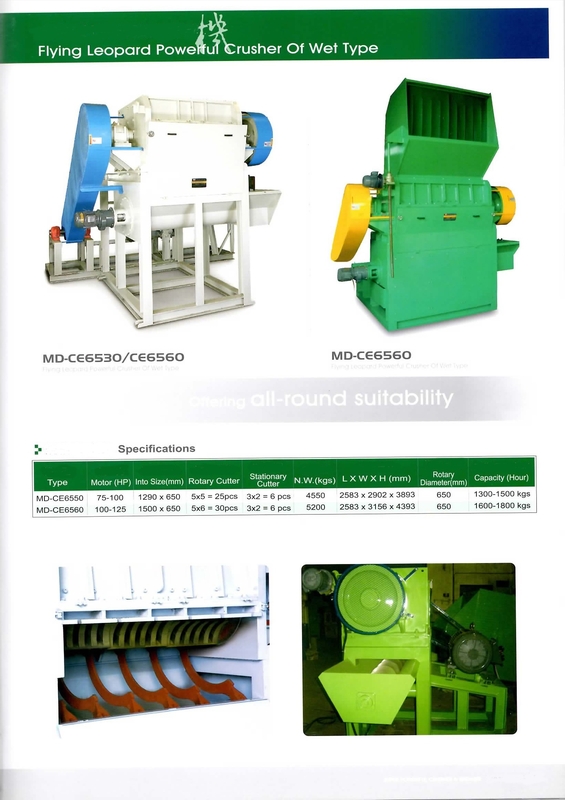 Shredders and granulators process plastic down to a manageable or reusable size and is one of the first steps in the reclamation and recycling process. 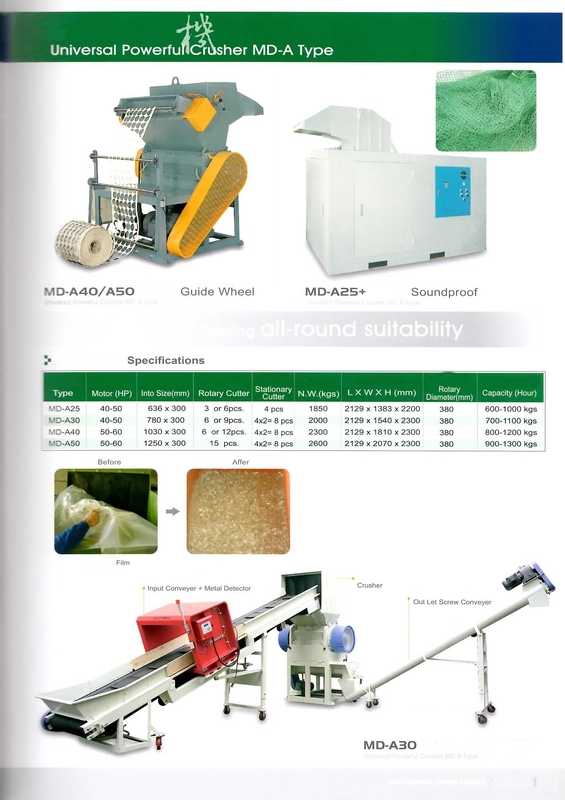 The equipment needed for this initial size reduction varies depending upon the plastic being reclaimed. 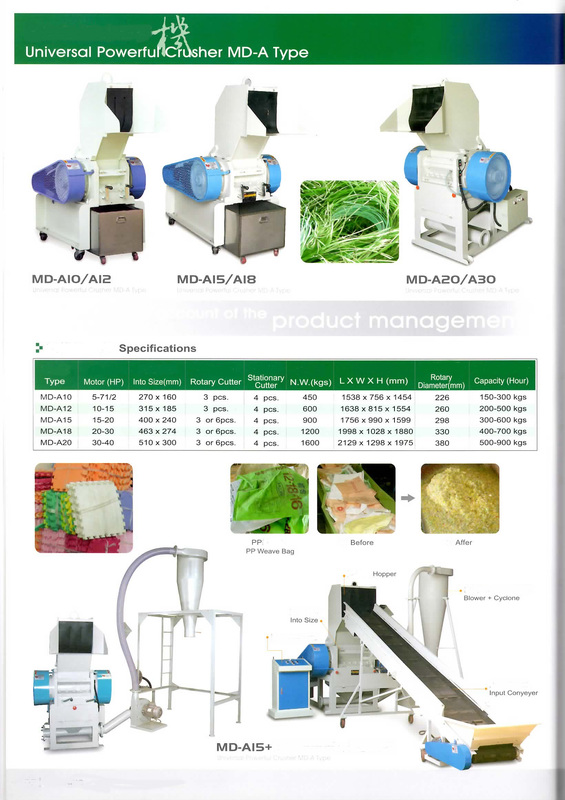 Shredders can provide solutions akin to those provided by granulators but can handle an even wider range of materials and produce material. 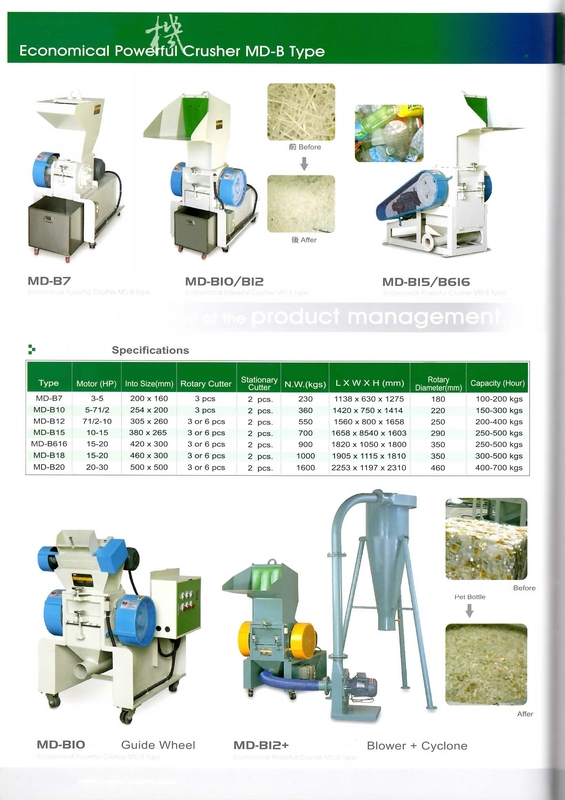 With the size of product and the need to reduce volume a common feature of recycling for ease of process and transportation, shredders provide an essential operation. Size reduction through granulation is essential for a number of materials going through the recycling process. 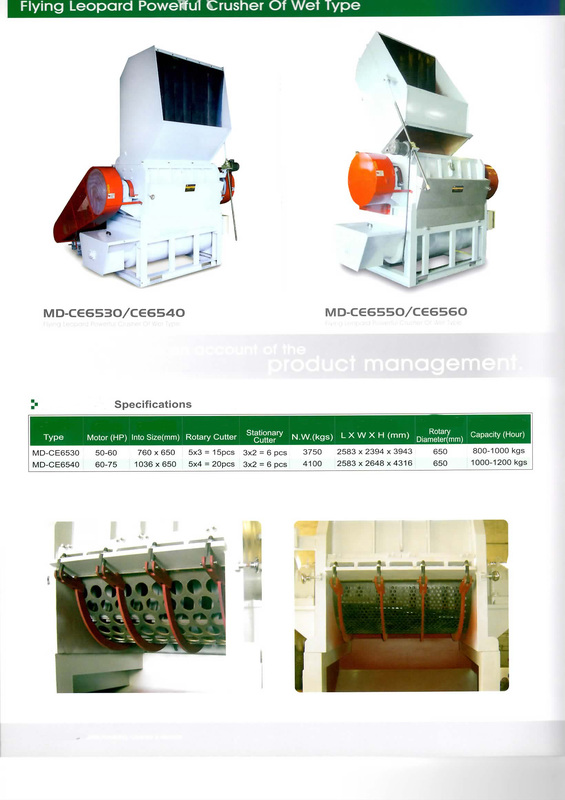 Plastics granulators can handle different hourly volumes essentially down to motor size. 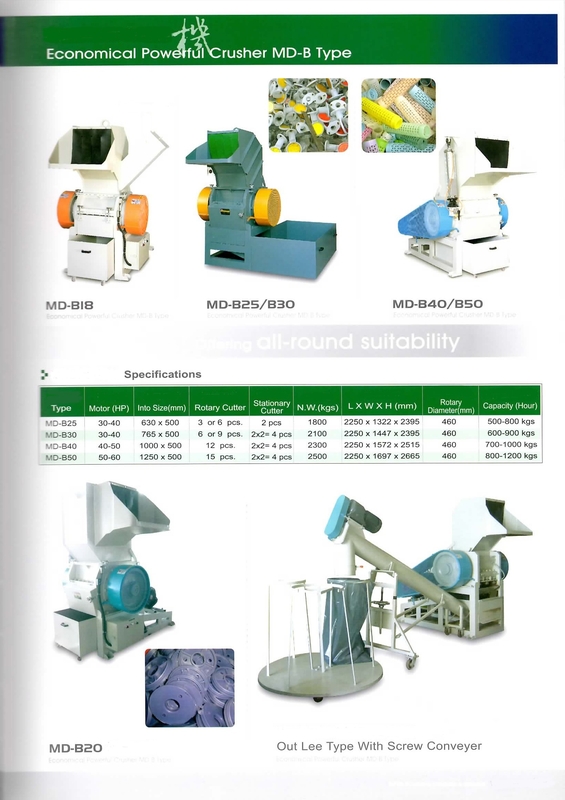 Features around these machines include the type of granule required and noise suppression and loading options. Many are linked to processing systems with conveyors and fans because of the lightweight nature of plastics which allows for different sorting and cleaning options.